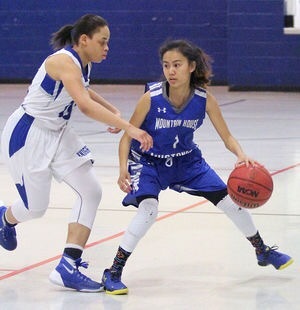 The Wolverines organization gives a big shout out to Mountain House High School junior Arielle Tala for being named Trans Valley League MVP for the 2016-17 season. She averaged 8.3 pts per game, led the team in 3 PT makes and had the lowest assist to turnover ratio on the team. 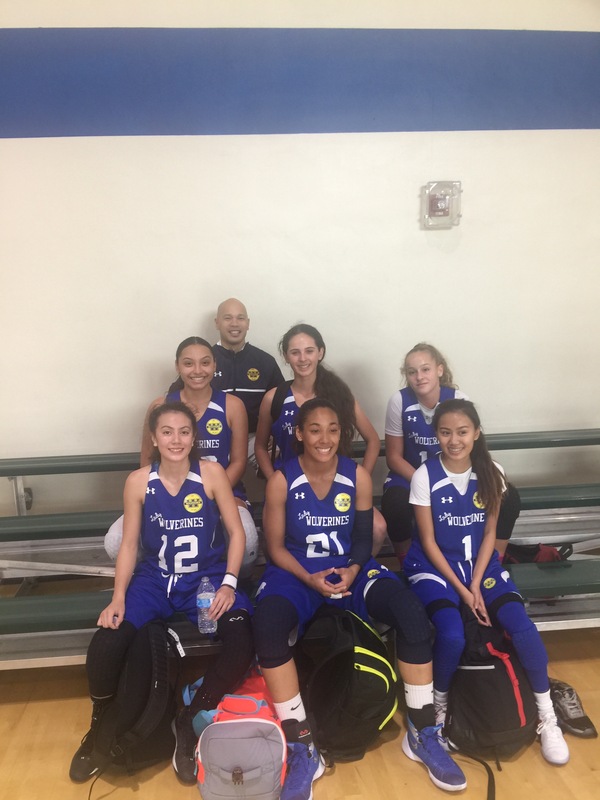 A 5’1″ tall Point Guard, she picks her moments to score and distribute the basketball. 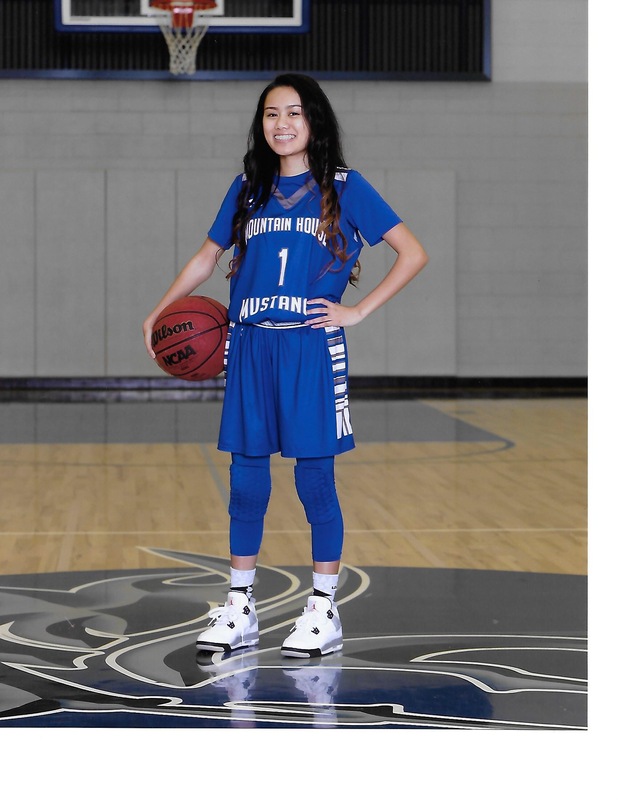 In the Mustangs CIF playoff game, she led the team in scoring in a close Round 1 matchup. One of her season highlights was a game-winning 3 pter in a 39-38 win over Hilmar in February 2017. Check out some her high school highlights here on YouTube! Arielle has played with the Lady Wolverines in the Fall 2014, Spring 2015, Fall 2015 and Fall 2016 seasons. She is one of seven players who played on the officially last Lady Wolverines Varsity team in Fall 2016! The Wolverines extend a big congratulations to #1 Arielle Tala and her entire family!